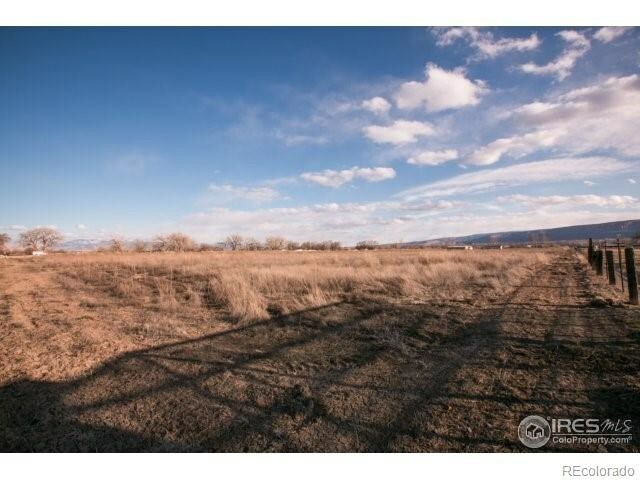 As a native of Grand Junction, I am knowledgable and understand this area and what a great place this is to call home. I thoroughly enjoy assisting buyers and sellers reach their individual real estate goals. 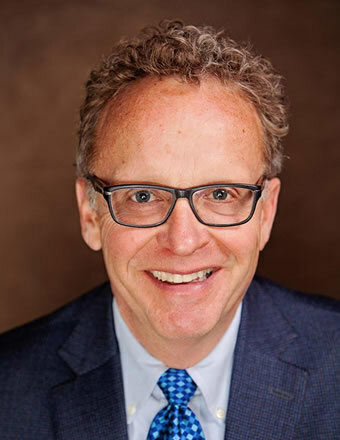 An excellent listener, I take the time to determine each clients desires and needs. 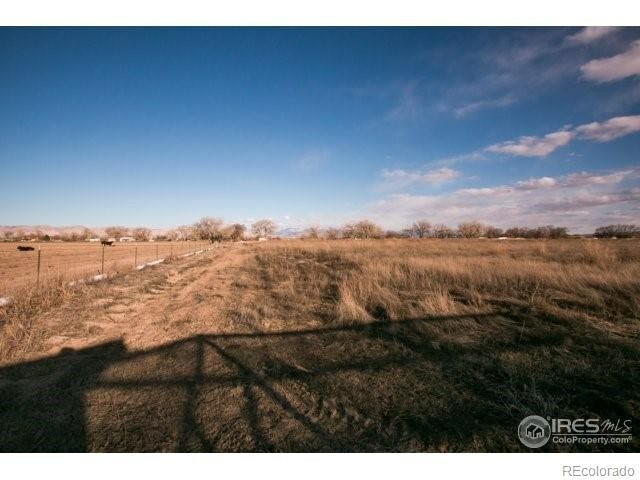 Scenic country living enjoy plenty of elbow room. 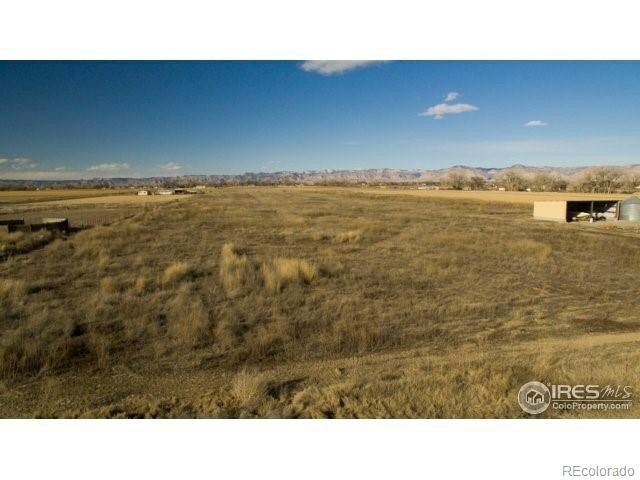 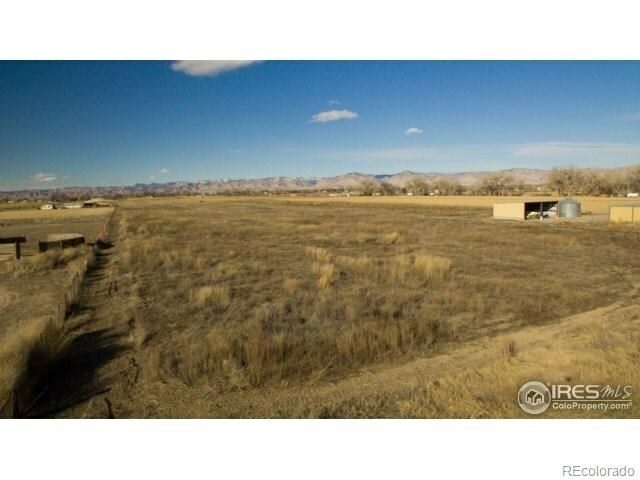 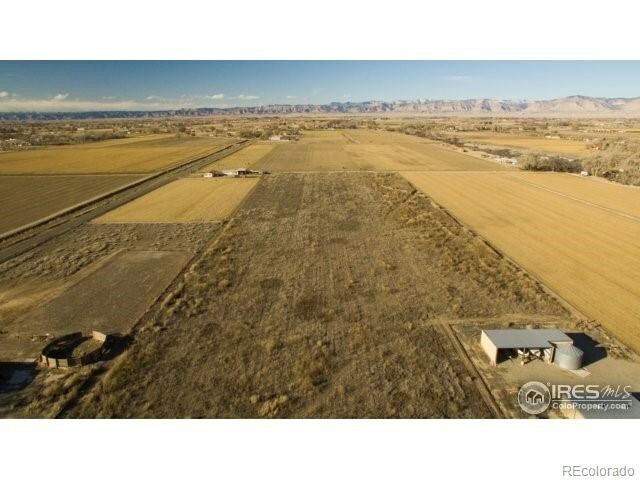 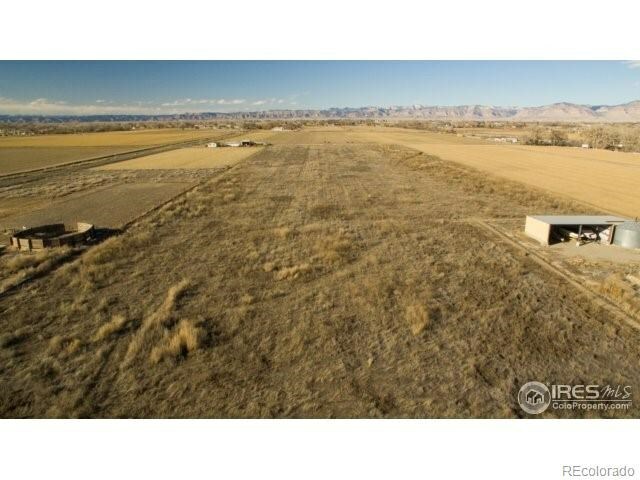 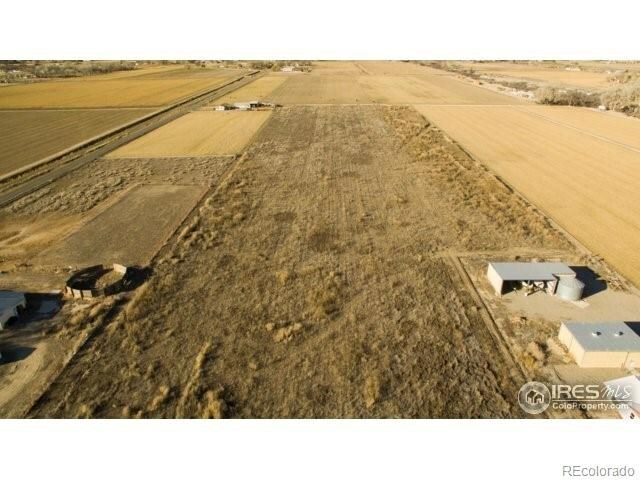 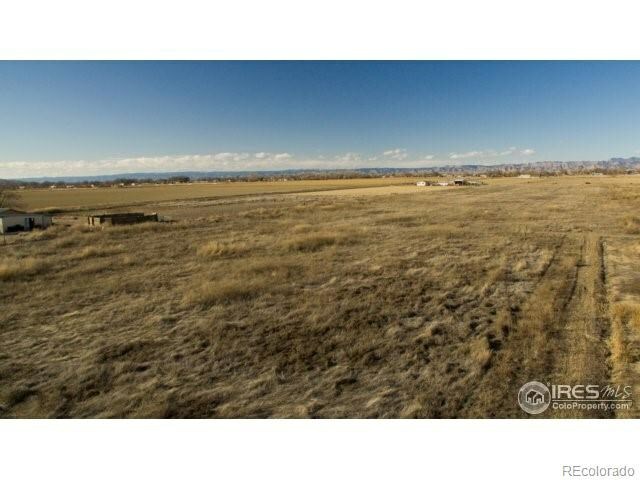 This6 acre irrigated parcel offers a blank slate to build your dream home, largeshop, barn...bring the horses, lama's ... design your own lifestyle forwhatever you love to do! 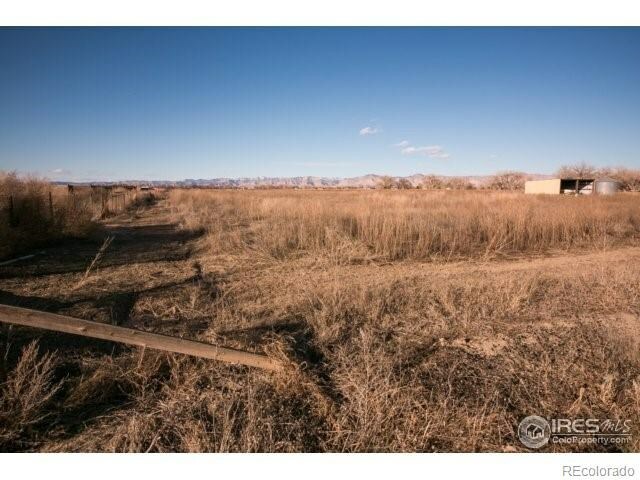 Easy access to 24 Rd shopping area.